We offer private positive reinforcement and none averse training sessions to teach you and your pet how to get fast, reliable behaviors without pain. “Clicker training” is an animal training method based on behavioral psychology that relies on marking desirable behavior with a “clicker” and rewarding it. The “clicker” is a mechanical device that makes a short, distinct “click” sound which tells the animal exactly when they’re doing the right thing. This clear form of communication, combined with positive reinforcement, is an effective, safe, and humane way to teach any animal any behavior within its physical and mental capabilities. This training method is not only for dogs, but for all animals. Next time you go to the Shedd Aquarium, keep an eye out how the various care takers and trainers use the same training method for all their animals, from sea otters to dolphins. Attend the Aquatic Show and see first-hand how this method is used with their dolphins and whales. 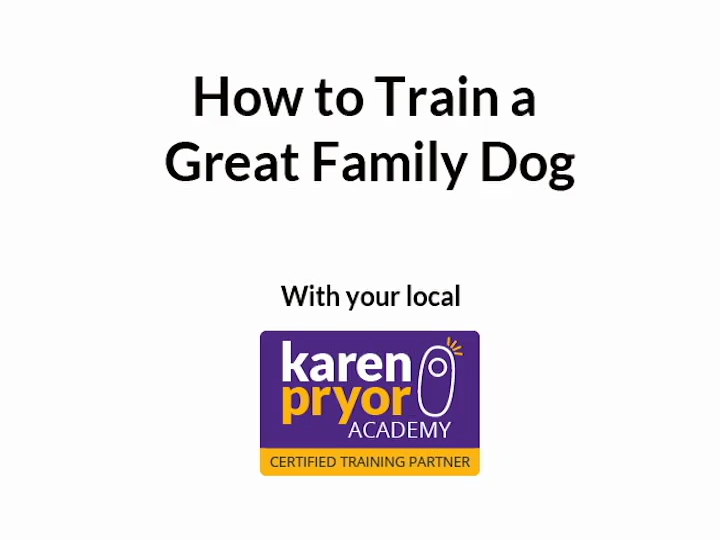 This is a truly positive and rewarding training method for your pet as well as yourself as an owner. You will light up and grin ear to ear at the “a-ha” moment when your pet understands and performs the desired behavior without luring, punishment, or even verbal sounds from you. This method is used all across the world and has long lasting retention abilities because your pet learns the behavior all on its own. The below map shows the local service area, everything West of 294, South of Glencoe / Winnetka and North of Lake Forest is considered in the Travel section of private lessons. If you are within the red outline the LOCAL fees will apply to you, if you are outside the red outline, please click on the word TRAVEL for the prices to update. Travel – West of 294, South of Glencoe, North of Lake Forest.